Minnetonka - Charley Bootie $38.95 Free Shipping! 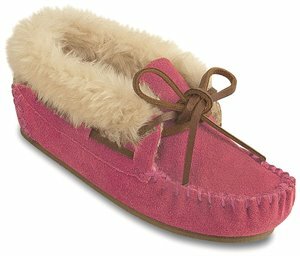 Minnetonka - Cassie Slipper $33.95 Free Shipping! 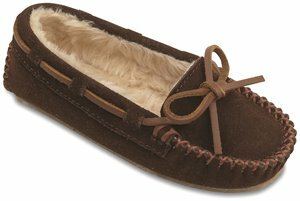 Minnetonka - Cassie $33.95 Free Shipping!